haha thanks by the congratulations! no problems with 4C time, this is a god competition and i like it, now i'm gonna try to beat your M3 E30 time and try to repeat 4C time :) feel free to do better times and make a respectiful and good dispute! bye, see you later. I think that this car is nice but as i said earlier it should have more powerful version. 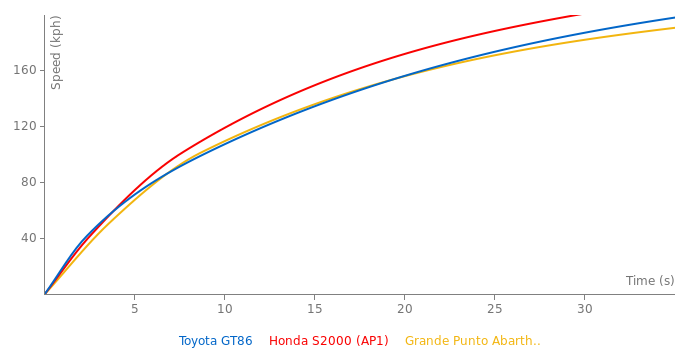 2,0L 200hp N/A for a basic model and 2,0L N/A 240-250 hp for a top version. R4 2,0L N/A engine with ~240-250 hp - it would be something realy special nowadays. It would fit that car perfectly imo. Does anyone else see the simple genius of this car? It's the fastest 200hp pure sports coupe since the E30 M3. A turbo version would easily best the Supra RZ, unless Mazda grew some balls and made the MX-5 a coupe with the RX-8 motor. But if this were to get around 250hp/torque, better brakes, bigger wheels/tires(basically a WRX upgrade), it would give cars like the Cayman S and Alfa 4C some new competition. And it'd be a lot more affordable. ... I think there are many who see a lot more potential with this lightweight, sporty chassis. You could give this the 4Cs engine, It would still get killed in performance, But the other way round in sales, Its a hit, But theres something big thats missing from it, For the same price you could get a Renault Megane 265, Or Challenger R/T or new Mustang , But you would miss the certain things from those cars that only this one provides. I think it should have at least 250, the Camry's V6 puts out 268. I think they should have gone with 270Bhp 250Lb ft and 235x245 tyres RE050, And maybe a bit of work on the interior as well. Maybe a drivers car, But i dont think the people who buy these really car, I think its more about style ant a nicely affordable price. I hope so, 200 horsepower isn't enough for these cars. Supposedly each company is making a high performance version of these cars, Dunno how theyll be intwined though. 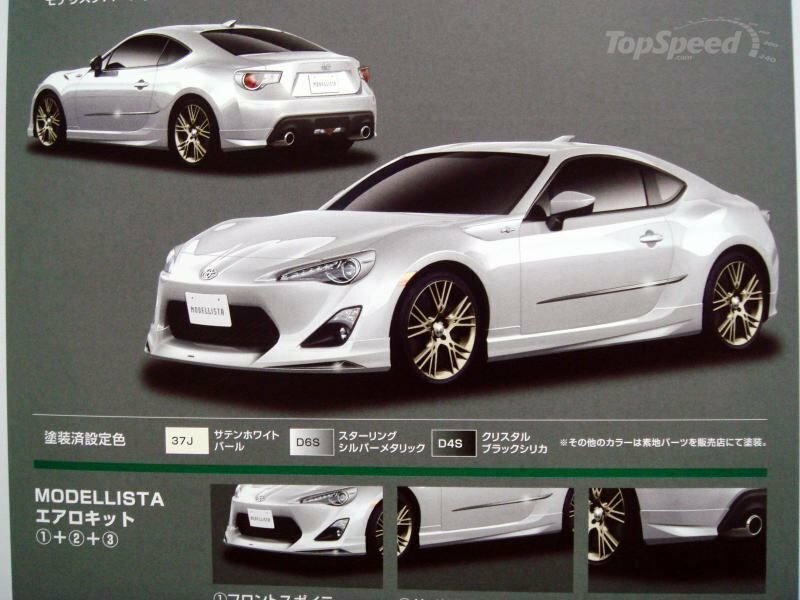 I would at least like to see this car with the Camry's V6 under its hood. Screw it right in the whiskers. And the engine is N/a which is great, Im tired of these cars ruining there tradition and going Turbo'd or Super'd because of bullshite emmisions and economy and shite. Can't be more agree !! Its light enuff, How many Rwd cars in todays world besides Miatas and kit cas are 2700Lbs or under?... practically none. 1-This car is not that light like it should be. I mean, for a performance oriented small 2 door, 2 seater with small engine 1200 kg is 200kg too much. At last they should give another engine option, it even could be 2.5 boxer from STI with it 300 hp, and i do not need more. Yes it is a realy weird situation that this car has "only" 200 hp. In my opinion it is a fantastic thing that this car has N/A engine that like high revs but it could have 240-250 hp and that would be something ! Or let it be...2,0 200 hp for basic version and 2,2L with 250-270 hp. It would be so great then. In its class it would something like 458 Italia in supercars segment. Mayby it wouldnt have the strongest torque kick but it would be nicer and more special than turbo hot hathces. I agree, I think it should have at least 250 horsepower. I don't know why Toyota don't put a 2.0 turbo on that car. It needs more power I mean 50-80hp. It's incredible that a hot hatch like focus ST can beat it on track with 5 doors and 1400kg. 7.4 might be the 0-60 time for the automatic, which is considerably slower than the manual, but gets better gas mileage. 6.2 is too fast, and Motor Trend has a sloping track that would explain that. In my opinion, it is indeed surprisingly slow and quite a curious car - I am not quite sure for whom it is designed...apart from me. Mine is used getting me out to the mountains on winding country roads every weekend and is ideal for having huge amounts of fun without losing your licence. In this part of Scotland, a proper sports car is just too competent - handling the corners and endless overtaking (once the tourist traffic is in season) without much effort. OK, so that is a quick way to get from A to B, but I'd rather make the journey part of the experience and the GT86 certainly does that. On those joyous occasions when there is nothing on the road it is still a delight to cruise along at 60 mph (providing that the road does include a respectable smattering of tight corners). It is significantly more effort overtaking in the GT86 than my big Volvo (in which you simply spot the gap and squeeze the trigger). However, for anyone who is confident that the police will not be out and about, or who lives somewhere with the sort of roads where 300+ bhp can be utilised, or of course who has access to a track, 197 bhp just doesn't seem enough to be competitive, no matter how delightful the handling may be. There are some amazing comments on here about this car. Starting with the acceleration. This is a largely UK based site and no UK magazine has beaten 7.4 secs to 60 MPH. 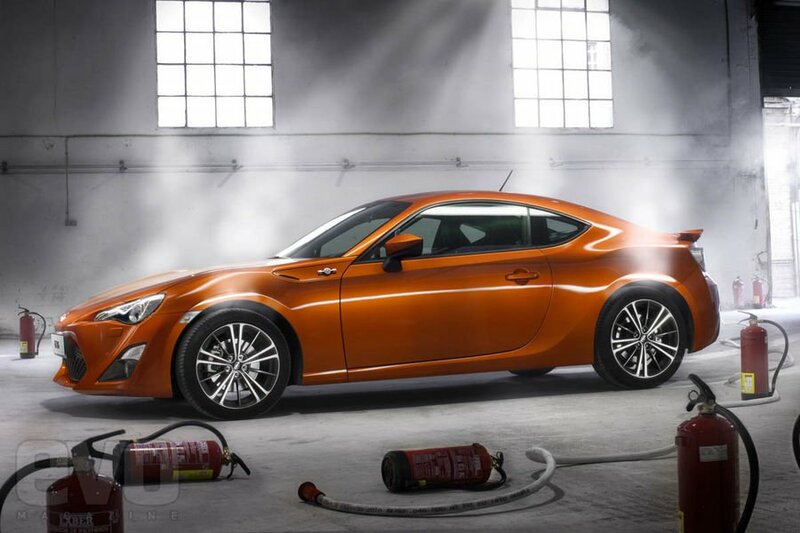 Im guessing the US cars must in some way be different as there is no way a GT86 will hit 0-60 in 6.2 secs tested 2 up on normal fuel like UK magazines test cars! The Autocar figures, which are representative of the UK press were, 7.4 secs 0-60, 18.8 secs, 0-100 MPH and standing quarter in 15.7 @ 91.5. The reason people like this car is that it is not governed by power and grip. It is fairly light, simple, RWD and you have to extract the power. Also, unlike all the FWD understeerers you can drift it nicely around a track on its modest tyres. This is definitely a car you either get or you don't. Personally I like it.